Windsor, UK – April 26, 2013 – 2K and 2K Marin, makers of BioShock® 2, announced today that The Bureau: XCOM Declassified will be released on August 20, 2013 in North America and August 23, 2013 internationally on the Xbox 360® video game and entertainment system from Microsoft, PlayStation®3 computer entertainment system and Windows PC. XCOM: Enemy Unknown, developed by Firaxis Games, dazzled turn-based strategy fans and rebooted the classic franchise. 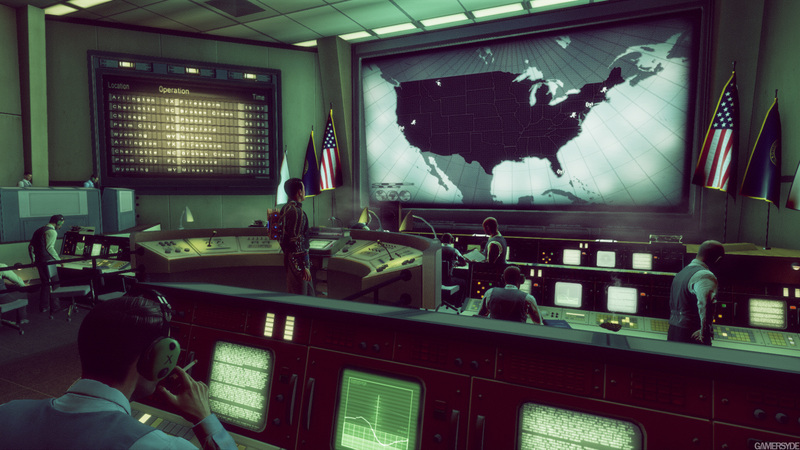 Now The Bureau will deliver a new experience within the XCOM universe. 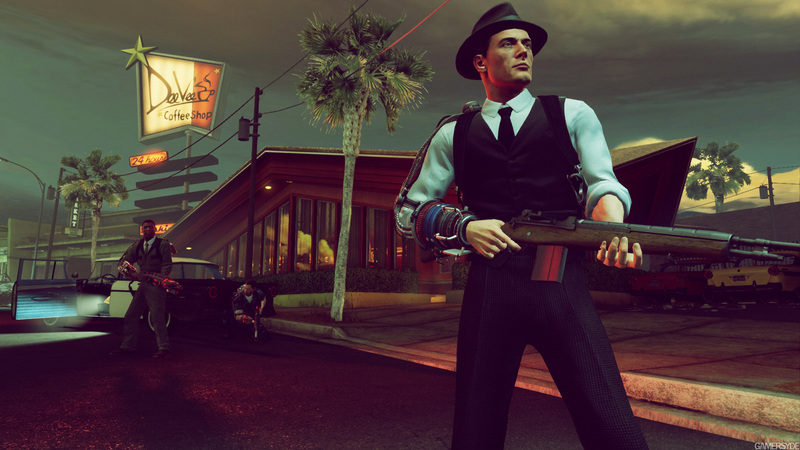 In the spirit of the XCOM franchise, The Bureau’s calculated combat design requires players to think and act tactically. The game’s third-person perspective gives the player a sense of spatial awareness and grants them the freedom to transition in and out Carter’s unique Battle Focus ability seamlessly – heightening the tactical shooter action. The Bureau also fully embraces the concept of permanent consequence. As our last line of defense, every command can mean the difference between life and death for Carter, his squad and mankind. 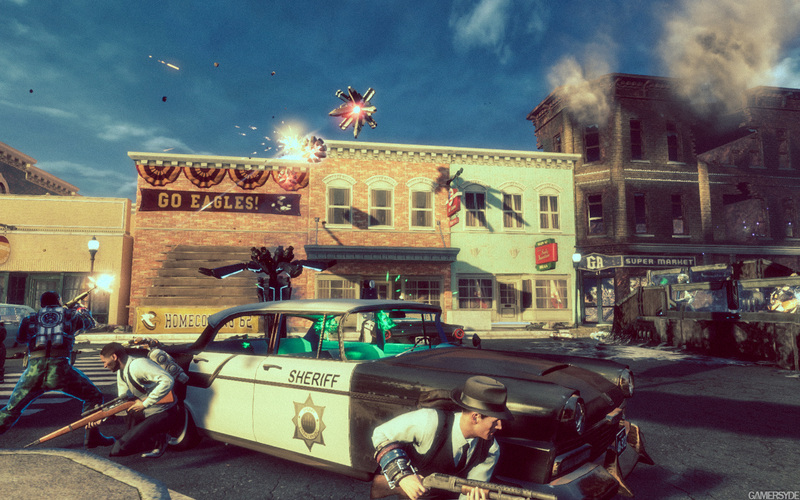 The Bureau: XCOM Declassified can be pre-ordered today at all participating retailers. Those who pre-order will receive the Codebreakers side-mission as a bonus. In this special campaign side-mission, a communications facility responsible for intercepting and interpreting the enemy’s transmissions has gone dark. Special Agent Carter and his squad must make contact with any remaining personnel and investigate the incident. This will be my next game purchase!